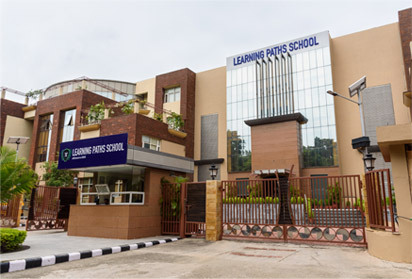 An on-going concern of the Learning Paths School is to nurture the growth of teachers, and enable them to engage with both the philosophical aspects as well as pedagogic practices that underpin a holistic education. Our in-house teacher development programme aims at supporting ‘on-the-job’ learning of teachers at the Learning Paths School. In addition the school plans to develop facilities and programmes through which it can reach out to a wider range of schools, teachers and prospective teachers.